How I lost my stomach using my stomach..
I’ve struggled with losing my stomach for a while. There’s too many times I look in the mirror and everything is fine, apart from my bulging stomach! Because I’m lazy, exercise won’t work for me.. I prefer to just keep active..
.. Or, just change my diet. I’ve been eating really healthy recently because I’m not at work. Taking advantage of the time I have, has been tasting good so far.. If you’ll pardon the pun! 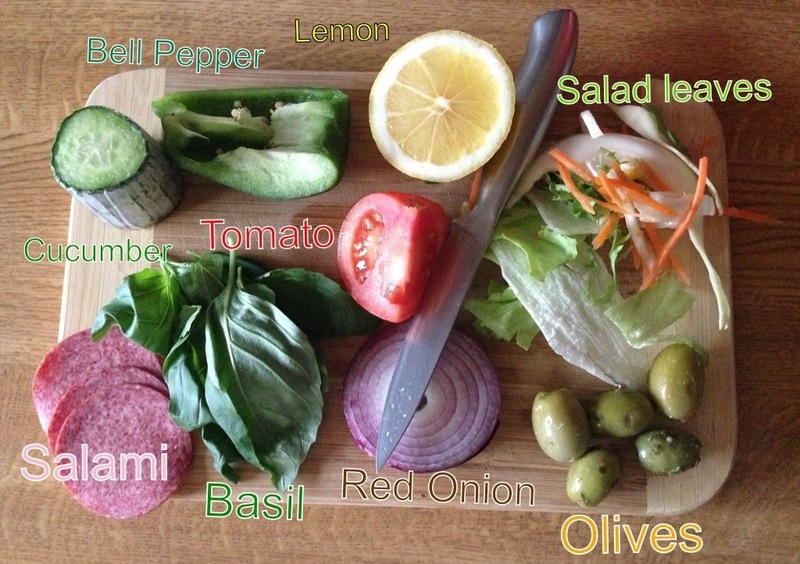 So here’s a simple salad which I love making! 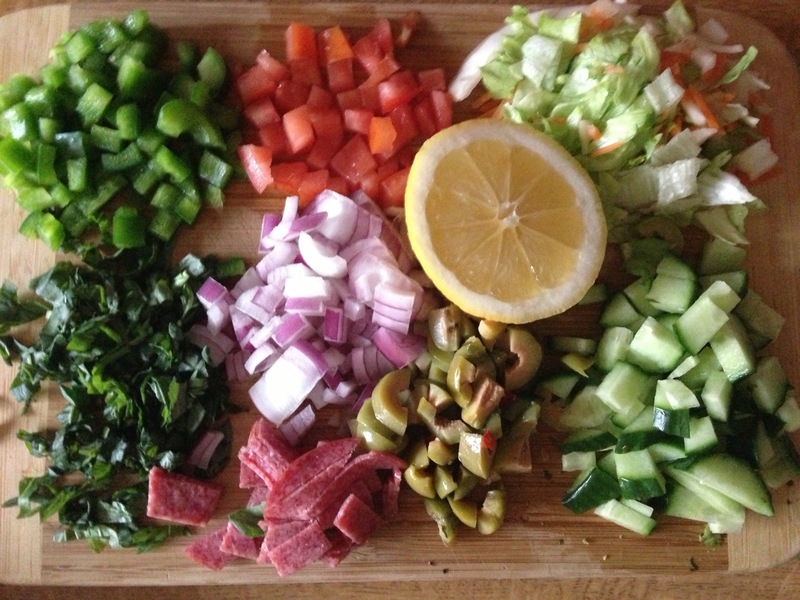 You want to finely chop all of these ingredients minus the lemon which you want to squeeze in at the end. Add a bit at a time and as much as a you like. I like to also add a small drizzle of extra Virgin olive oil (1tbsp). 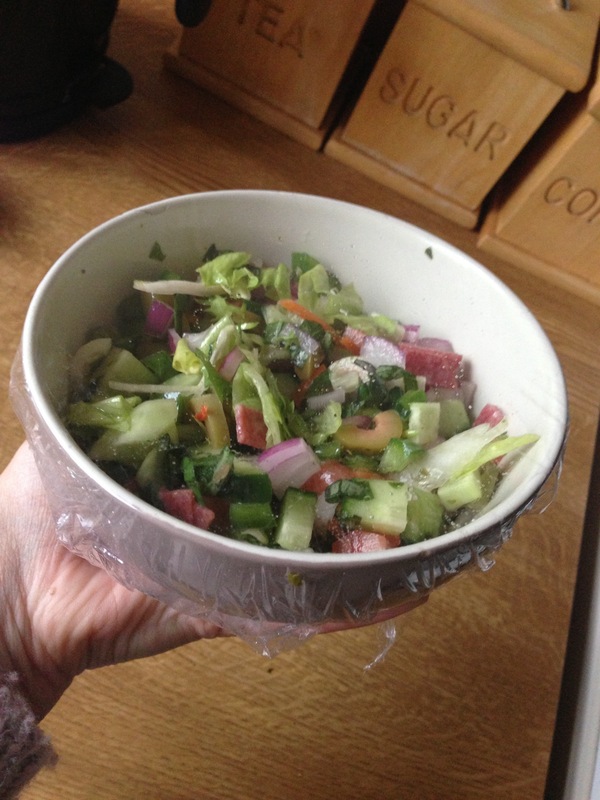 Wrap in cellophane and let it marinade in the fridge for extra flavour! Or try making a basic pesto by making the basil and olive oil a purée using a purée machine and crushing. And use it as a paste or sauce on any of the above methods! If you want, try adding last night dinners meat in there too! That will help make the salad a little heavier if you’re not a fan of a light lunch. Since I’ve been having this once a day, I’ve noticed a big change in how hungry or HANGRY I get.. Because it keeps me full for ages without giving me a massive bloated stomach (which I get quite badly after eating). It’s a great weight loss treatment and the olive oil has hydrated and given my skin such a shine.. Even though its a minute amount! Splash of Grenadine by Essie! yum, haha i love the title as well!